LTE uses the Evolved Packet System Authentication and Key Agreement (EPS-AKA) procedure to establish and verify keys. However, the EPS-AKA is vulnerable to attacks such as disclosure of the user identity, man-in-the-middle attack and denial of services; therefore, a robust authentication mechanism is required. 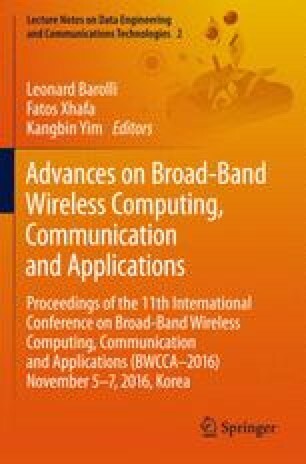 In this paper, we enhance security of LTE by using a double masking technique, in which both the identity key of the user equipment (UE), i.e., IMSI, and the random challenge key, i.e., RAND, are masked without being exposed in the authentication process. The proposed double masking technique is effective in performing mutual authentication of the user and the network. Security analysis shows that this technique is more secure than the original EPS-AKA since IMSI and RAND are well-protected and achieve practical security. Since all operators used in encrypting keys are simple and efficient, it works without degrading the performance of the existing LTE system.